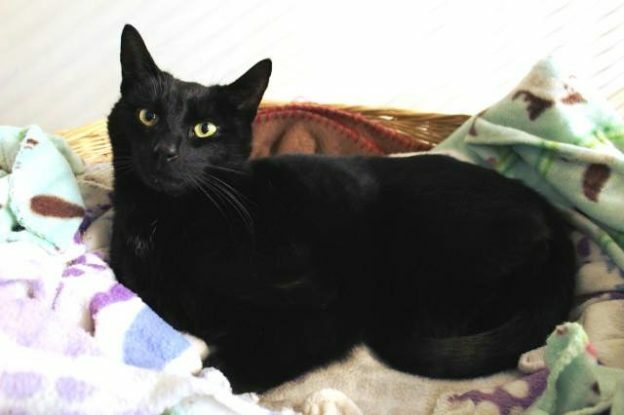 Turbo is about 2 years old and came into CPL care with housemate – and probably mother – Charlotte (already reserved) when their owner moved and was unable to take them. Turbo is a confident, friendly and active boy who lives up to his name. He enjoys being up high and we have already had occasion to to retrieve him from the cattery rafters! He will suit an adult home and his new owner will need to be quite resourceful – keeping him indoors for his first couple of weeks is going to be quite a challenge!